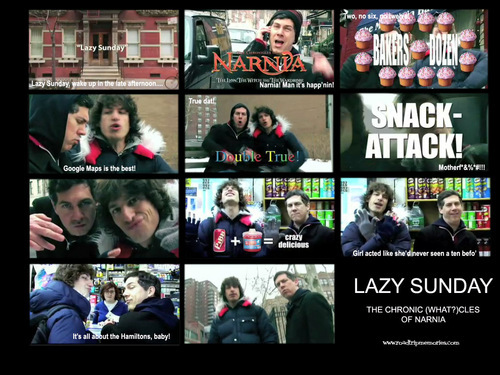 Lazy Sunday Wallpaper. . HD Wallpaper and background images in the Andy Samberg club tagged: andy samberg andy samberg snl chris parnell lazy sunday. 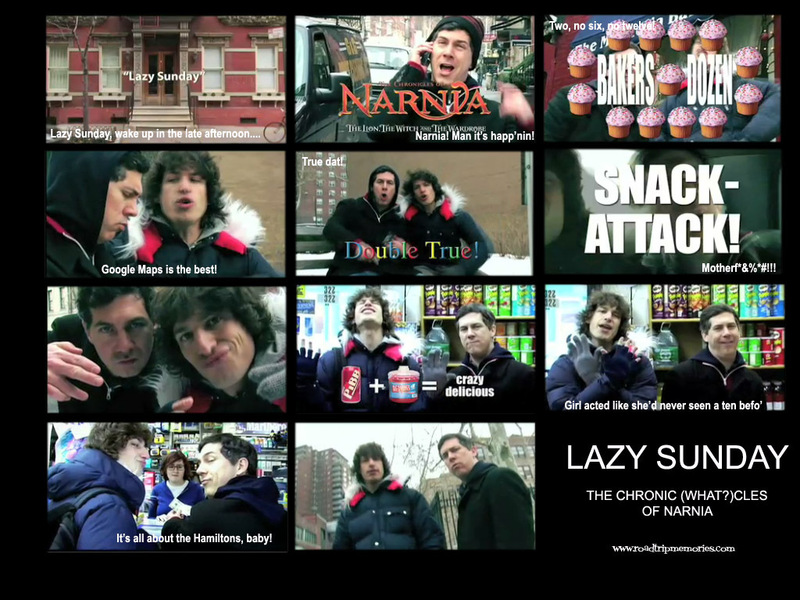 This Andy Samberg wallpaper might contain stained glass window, anime, comic book, manga, and cartoon.